WDC Creative — What Can Environmental Graphic Design Do for You? What Can Environmental Graphic Design Do for You? If you follow us on Twitter or Instagram, you’ve probably seen us make references to EGD, or environmental graphic design, on several occasions. But often, businesses and organisations don’t fully understand what this covers, or how it can benefit them. We frequently get asked what the options are in terms of design, cost, and longevity. So what is environmental graphic design, and how can it benefit a business? EGD refers to graphics applied within built environments - such as retail spaces or other commercial interiors like museums, offices, or airports. The aim of these graphics is often to aid wayfinding; provide information, such as the kind you see in airports or public spaces; or to articulate the focus / target audience, in the case of shops. Effective graphic design has the power to influence the way we behave, and enhance our experiences - sometimes without us being consciously aware - so you can see the potential for its use in commercial interiors, such as stores or corporate spaces. It’s not just businesses who can benefit either - not-for-profits and schools can make use of EGD to amplify their ‘brand’ message or vision, as well as improving the user / visitor experience. Using effective graphic design is a great way to be more creative with the wall or window space you have; it's certainly not limited to signage, but more about creating a consistent brand look and feel across all your assets - including your physical spaces. And with the availability of cost effective physical materials like screen-prints, stencils, or vinyl cut-outs, through to extensive digital infrastructure and screens, there's a solution to suit every budget. Wayfinding and information design refers to anything that aims to inform. It translates where you are, how to get to where you need to be, or what you need to know whilst you're in a certain environment. This kind of EGD simplifies experiences and enhances the functionality of the space - whether that's whittling down complex information, or easing navigation through the surroundings. This could mean literal directions, in the form of arrows, signage, or floor graphics, to areas such as nearby toilets and exit paths; or maps, like Harry Beck’s iconic underground design. Wayfinding and signage has played a huge part in the range of graphics work we have completed for P&O Ferries. 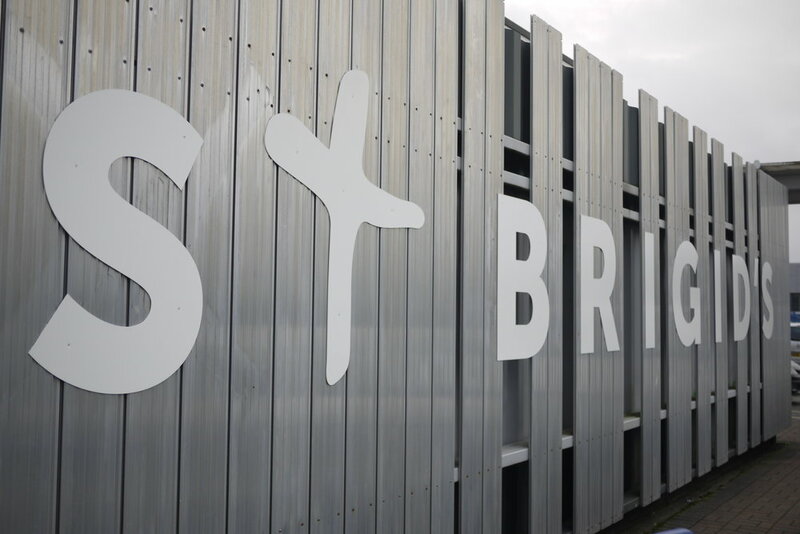 As well as large-format internal graphics and signage onboard the ships, we have also created exterior signage for several of their outdoor locations such as port operations in Dover and Dublin, and a terminal in Cairnryan, Scotland. As anyone who has travelled by car ferry knows, navigating the route before you actually board the ship can be confusing, so effective wayfinding simplifies this process and improves the customer experience. These types of graphics also tend not to change unless the environment itself is changing, so although the initial investment can be substantial, its longevity speaks for itself. This refers to the application of relevant brand imagery within a built environment - such as logos, photography, strap lines, or other seasonal campaigns printed onto walls or windows. This can be implemented anywhere from a flagship store to a block of offices. The use of lifestyle graphics contributes to brand communication, for both internal and external audiences, and leaves a memorable impression with visitors. 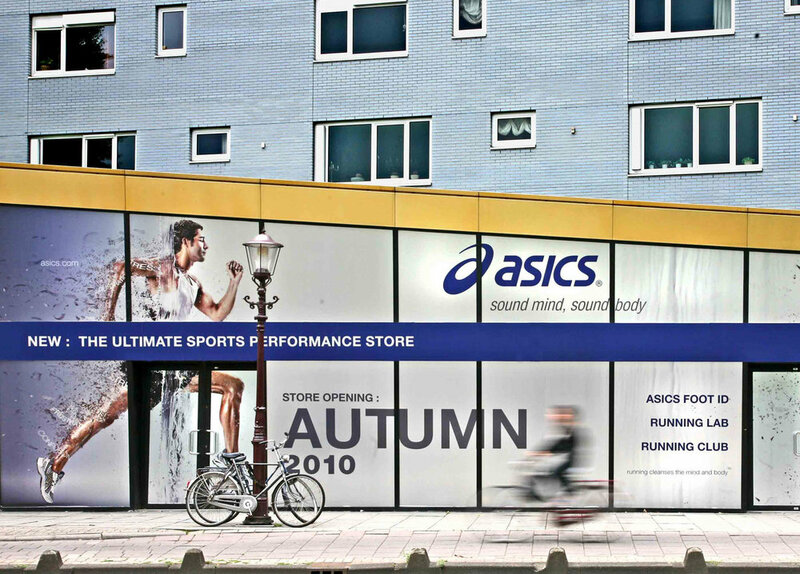 Just a few examples of the physical options are vinyls that can be transferred onto walls, floors, windows; direct to media printing, which cuts out any need for additional cost for materials; wall-wrap, often used to print visuals on a very large scale, for store hoarding or interior imagery; or signage, whether that means light boxes, neon, or wooden type - it's not limited by material. For bigger budgets the options with digital displays are endless - then the challenge is creating the breadth of content required to get the most out of the system. 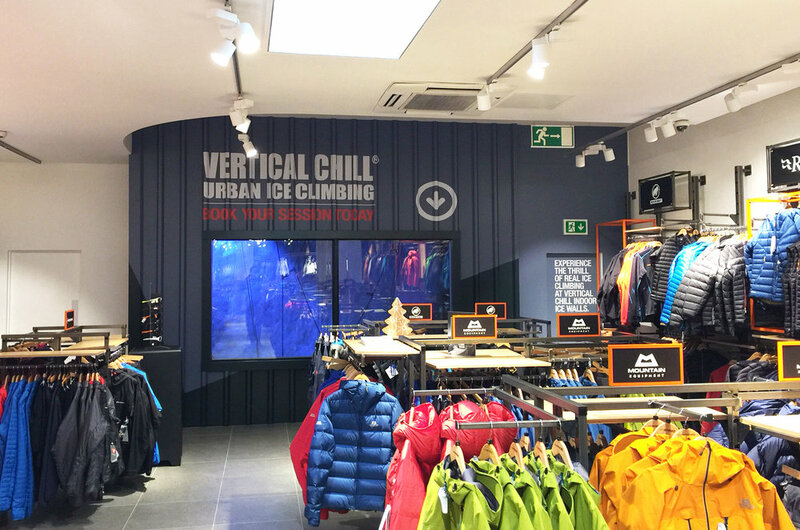 Brand and lifestyle graphics are something we have huge amounts of experience with, having designed them for numerous retail spaces. 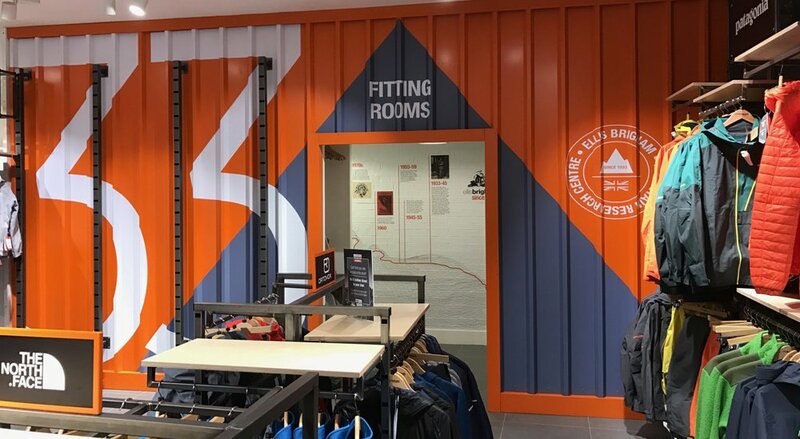 The most recent examples of which can be seen in the stores we have designed for Ellis Brigham and ASICS, as well as a host of schools and offices. 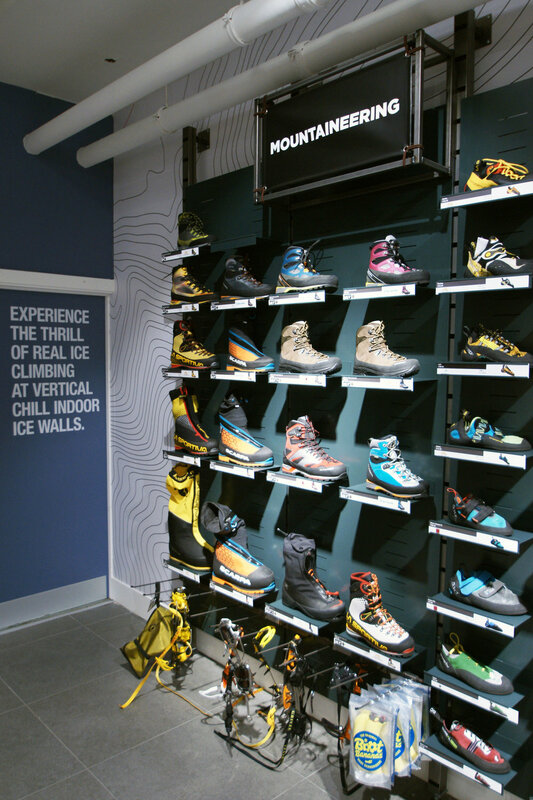 Point of sale graphics are tactical and are used at point of purchase - such as in shops, showrooms or hospitality environments to guide customers into making a purchase. Things such as sale posters, price tags, and product promotional graphics all highlight the environment's intended focal points, and usually include call to actions to drive sales. 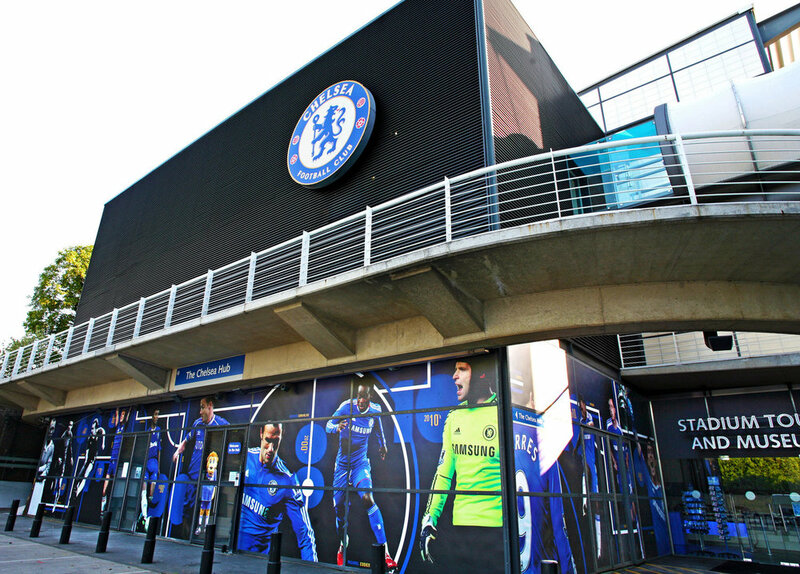 Because it’s such a broad area of graphic design, EGD covers a range of needs, purposes, and sectors - almost every organisation will require wall or window-mounted graphics at some point and this represents a great opportunity to enhance the environment as well as strengthen brand communication. Our team of graphic designers have years of experience at crafting environmental graphics to highest standards, and we then work with our network of professional production partners to take these designs off the screen and into the built environment. If you think you could benefit from environmental graphic design in your commercial or public space, please get in touch to discuss how we can help. Has Technology Completely Changed the Face of Design? What Makes Good Office Design? Does Design Have the Power to Influence Wellness and Promote Better Health?